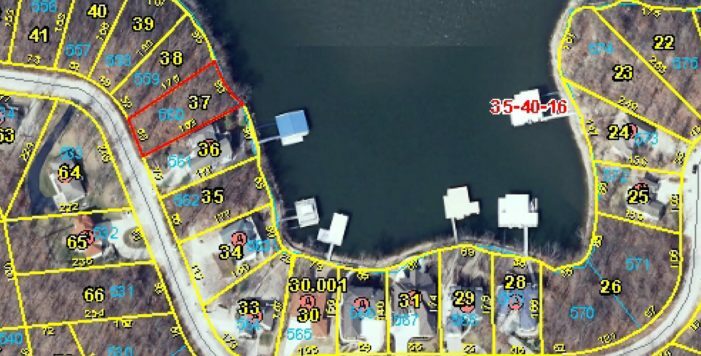 Very desirable east facing lakefront lot, deep water location with great main channel views and gentle approach off road. 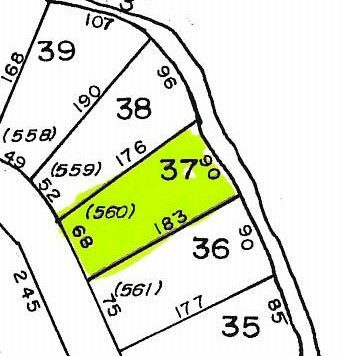 Gently sloping lot to 90’ of lakefront with mature trees-ready to build your dream home. This site offers a great .33 acre building envelope with lot dimensions 90x176x68x183. Community water and sewer available, the Jack Nicklaus designed Golf Course, The Porto Cima Yacht Club & The Club at Porto Cima are right around the corner with a variety of memberships available. Includes use of all Four Season's amenities.